When even famously-conservative government economists are saying there’s more to life than dollars and cents, something interesting is going on. And in fact, New Zealand is at the forefront of a radical shift in economic thinking. The aim is simple: to elevate natural and social value alongside financial wealth in government planning. 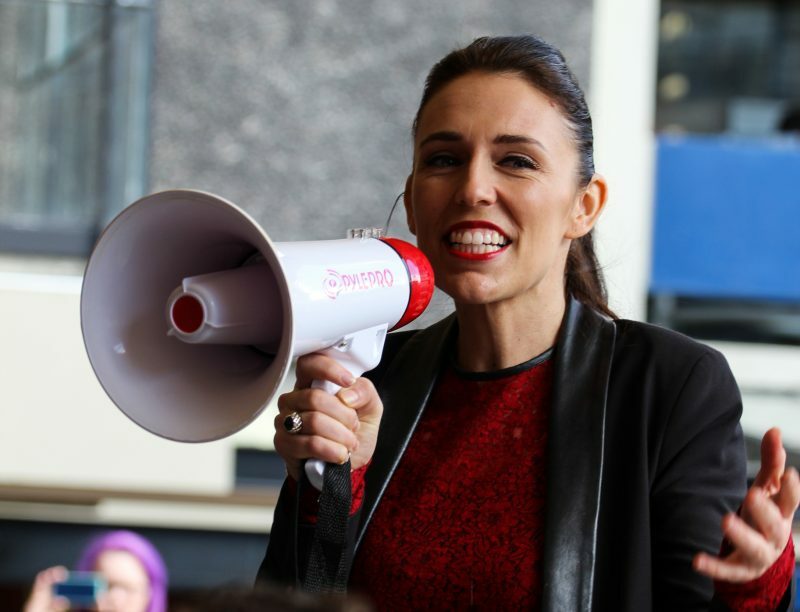 The administration of Jacinda Ardern, the world’s youngest female head of government, has lost no time establishing rock-solid environmental credentials, with the recent ban on off-shore oil & gas drilling just the latest in a long line of climate-smart policy commitments. But the shift to a “wellbeing budget” for 2019 could be the boldest play yet. The NZ Treasury has been instructed that, when planning policies or modelling future economic scenarios for New Zealand, it can no longer only consider the impact on GDP growth. Instead, it must include social, human, and natural considerations into its thinking. For example: would a trade deal endanger existing jobs? Would a pipeline destroy valuable forest or fresh water? And could deregulation damage cultural cohesion? This approach has alarmed some traditional economists as radical, unscientific, or conceptually confused. But we at the GEC think that it’s eminently sensible. Mainstream economics has lost touch with the fact that all economic prosperity rests on natural foundations, as our recent Wealth of Nature report found. And even Davos now argues that an obsession with GDP has blinded policymakers to the damage that unfettered markets are doing to our planet and our societies. Economists have forgotten that our economies should have a purpose: they should deliver greater wellbeing, increasing prosperity, improved security and comfort, without imperilling the things that make life worth living. If all government decisions are made only on purely financial terms, then ultimately those decisions will benefit finance and capital at the expense of people and nature. As Treasury Secretary Gabriel Makhlouf puts it, “the traditional view of economics is more of a caricature than reality." Our Measure What Matters project has long pushed for an approach to government that incorporates more than just financial profit and economic growth. Over the last decade, dozens of new sustainability indexes and beyond GDP frameworks have emerged, and we’ve tracked their progress around the world. Some have largely been forgotten; others have attracted scholarly attention or the support of a well-meaning think tank or policy institute. Only tiny Bhutan, a landlocked Asian nation of less than a million people, has attempted to get beyond GDP at the policy level, with its Gross National Happiness Index. No other country has made such a commitment to incorporating social and natural value in governance - until now. In New Zealand, a new generation of leadership has arisen, symbolised by Ms Ardern: wise to the danger our planet is in, alive to the opportunities of a greener, fairer society, and not beholden to the outdated economic doctrines that have lead us into this predicament. In New Zealand, GDP will no longer be the sole measure of success for economic policies, because GDP is not, and has never been, the best or only way to measure social development. 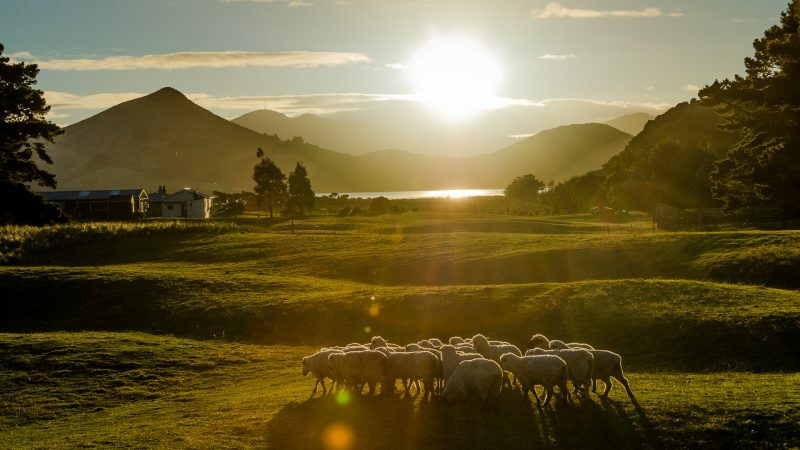 In many ways, New Zealand’s new approach is a return to a more honest, more grounded way of practicing economics, more rooted in the real world, as Makhlouf explains. "Economics is about trade-offs. Economics is about the fact that there are finite resources to meet unlimited wants and what's the best way of dealing with that problem. What the Treasury is suggesting now is that we can become a bit more sophisticated than in the past at making those trade-offs." It’s a refreshing change of focus from a senior treasury official. As we step up our Measure What Matters work into its next phase this year, we applaud New Zealand’s far-sighted new approach. And we look forward to the day – hopefully soon – when finance ministries around the world are equal candid about something the rest of us have known for a long time: there’s more to life than money.